Communication with newsmakers, preparation of materials - interviews, news articles, comments. - Knowledge of other foreign languages ​​is an additional advantage. - Schedule: Monday-Friday, from 09:00 to 18:00; on Saturdays from 09:00 to 15:00. 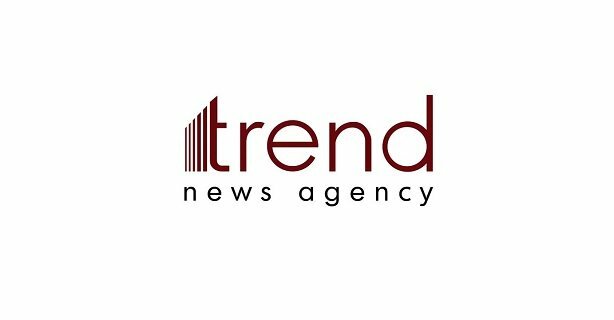 Send your CV to vacancy@trend.az.